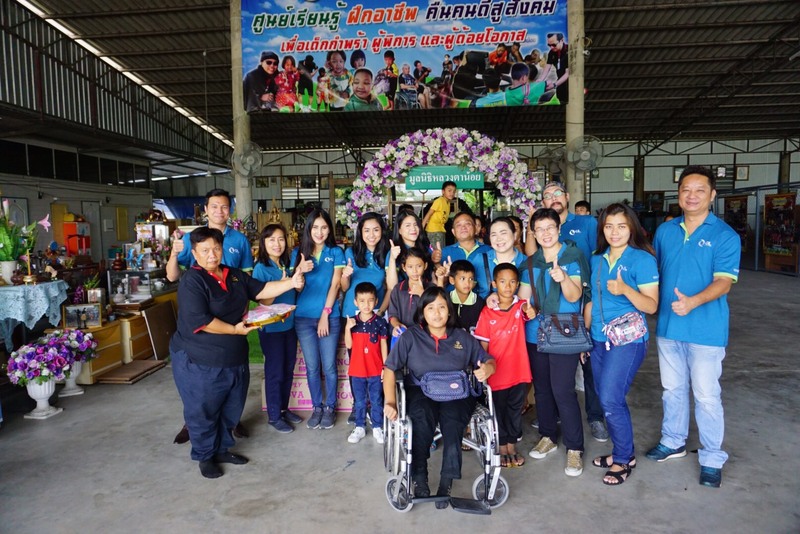 Employees and executives of Group Lease Public Company Limited, its affiliates, and business partners donated clothing, apparels and food items to the Luangta Noi Foundation, a charity organization for Disabled, Founding and Disadvantage on the 20th of October 2018 at the premise of the foundation in Phuttamonthon. Group Lease Public Company Limited will continue to support such charitable organization to provide assistance and to support underprivileged kids in upcoming days. 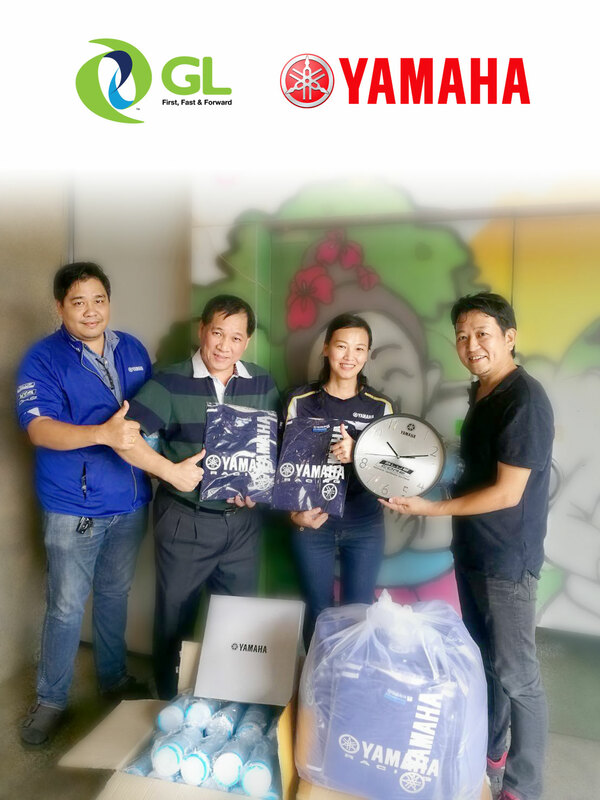 Group Lease Public Company Limited would also like to thank key partner – Thai Yamaha Motors for their volunteering spirit and kindest support for this charitable cause.